Are you living with recurring migraines or headaches? Whether your pain is severe or mild, infrequent or daily, your chiropractor may have a way to treat it and prevent it from returning. 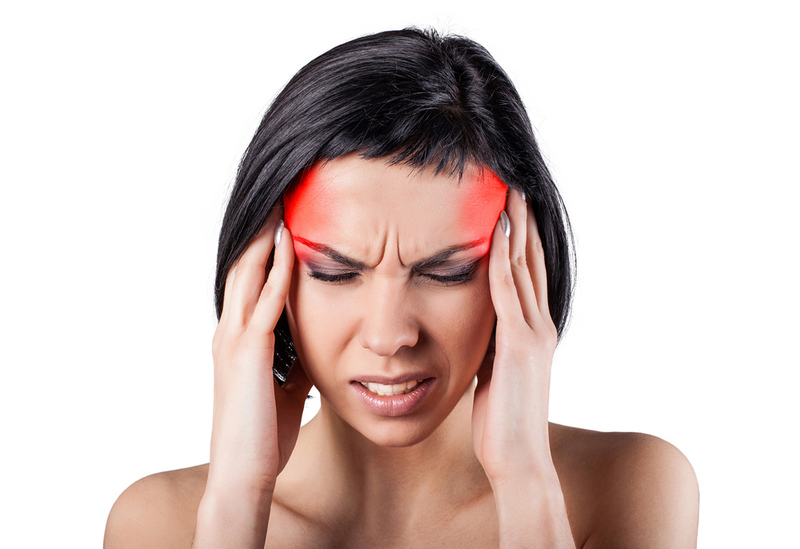 At Cox Chiropractic Clinic, we know how debilitating headache pain can be. We also know how important it is to attack the source of the problem, instead of covering up your symptoms until the next incident. Our Charlottesville chiropractors help patients manage and treat recurring headaches, including migraines, tension headaches, and other common types of recurring head pain. Here’s what you need to know about seeking headache and migraine treatment in Charlottesville. Headaches come in many forms, and your chiropractor needs to know your symptoms so we can learn what type you have. Not every a severe headache is a migraine, for example, and some headaches happen in short bursts but can still interfere with your ability to work and play. So, why do headaches keep happening to you? The answer is an important part of any a headache or migraine treatment plan. After all, we want to stop your pain from recurring, so that you can move on with your life and live without head pain. We take headache pain seriously at Cox Chiropractic Clinic. Fortunately, all-natural chiropractic care is often an effective way to manage or treat headaches. Whether you have migraines, cluster headaches, or tension headaches, your chiropractor will customize a treatment plan that targets the cause. For example, if inflammation or tension is causing headaches, you may need a spinal manipulation to realign your joints and let your stressed muscles heal. If you have recurring migraines because of lifestyle factors, your chiropractor may suggest nutritional changes or a better desk set-up to prevent your headaches from returning. Contact Our Cox Chiropractic Clinic in Charlottesville, VA Today! Are you ready to treat or manage your headaches with chiropractic care? Call 431-293-6165 to schedule an appointment at Cox Chiropractic Clinic today.